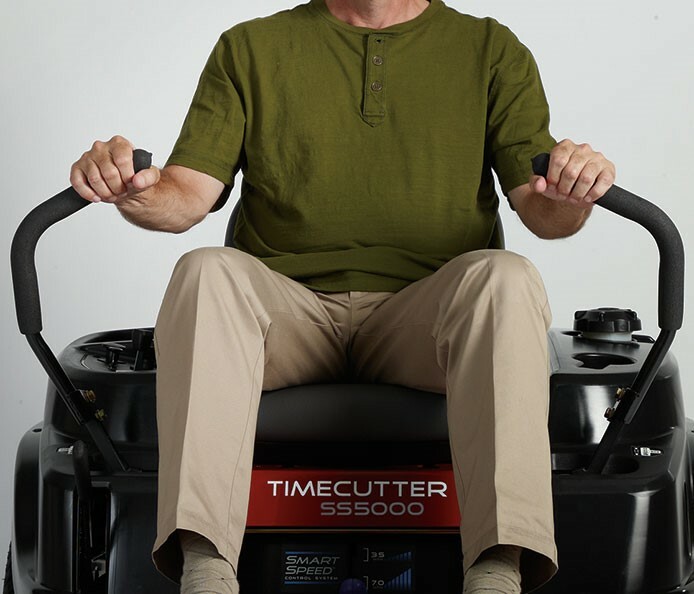 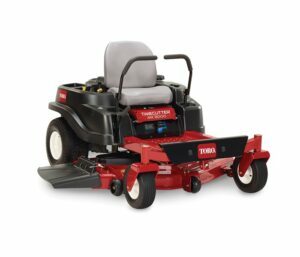 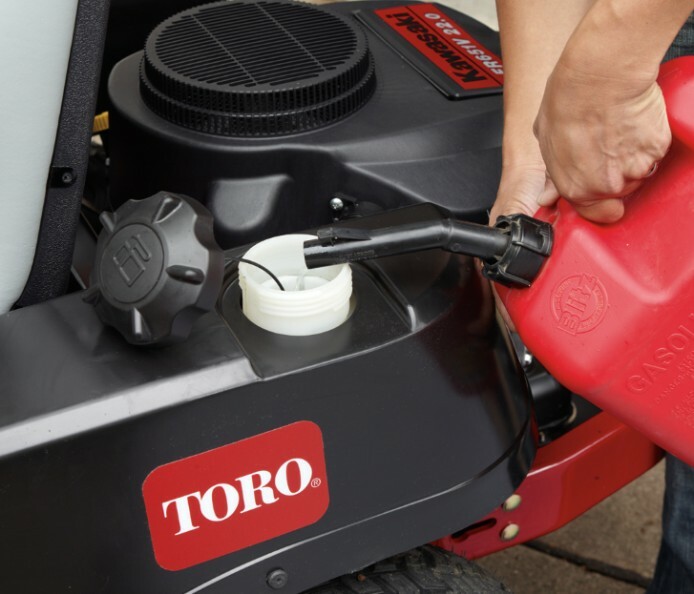 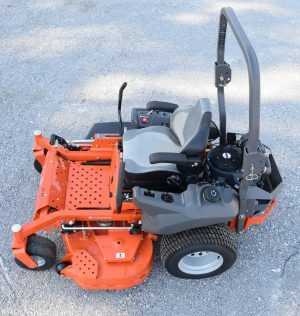 The TimeCutter MX5000 zero turn lawn mower is powered by 24.5 hp Toro Commercial V-Twin 708cc engine w/Self-Cleaning Air Filter Housing. 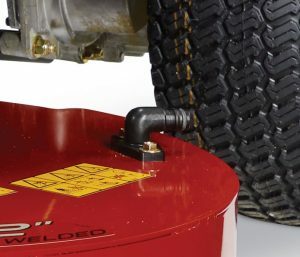 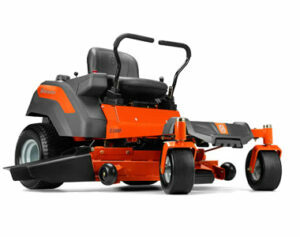 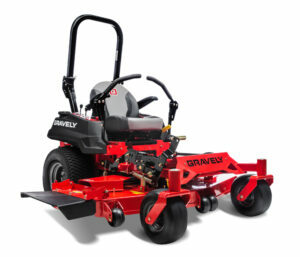 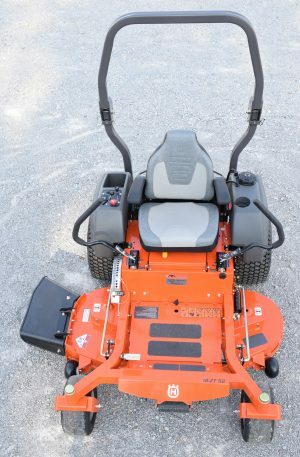 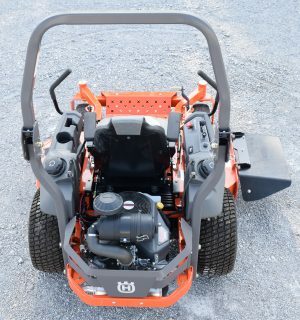 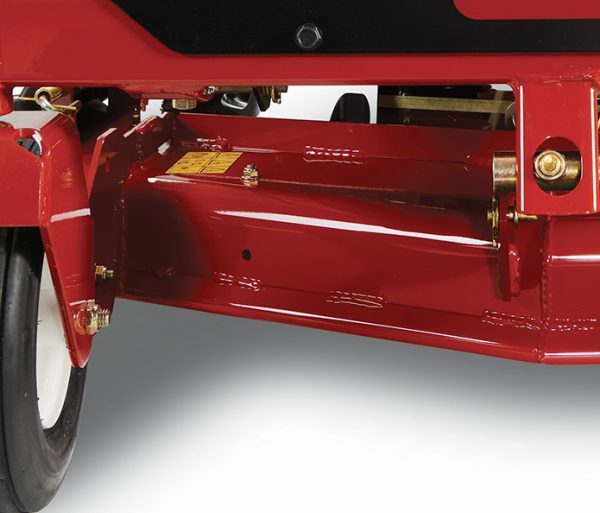 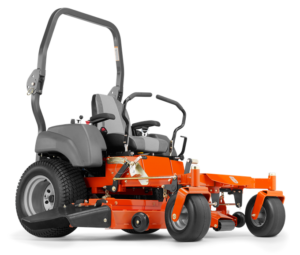 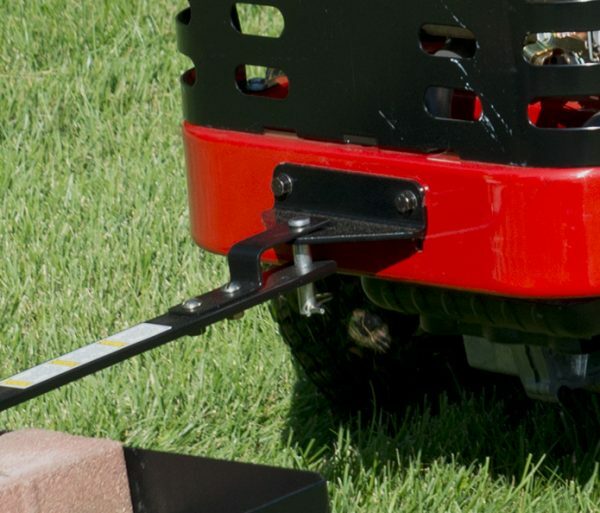 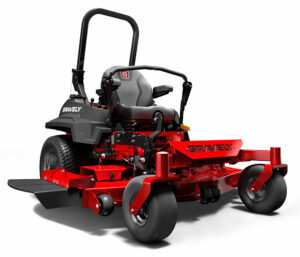 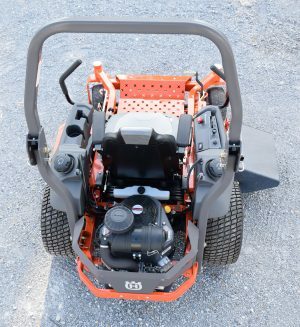 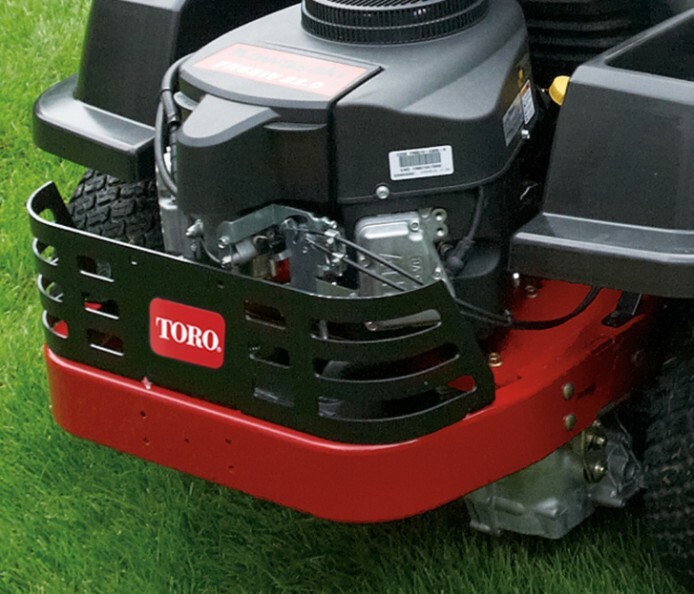 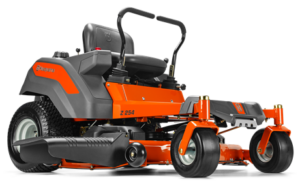 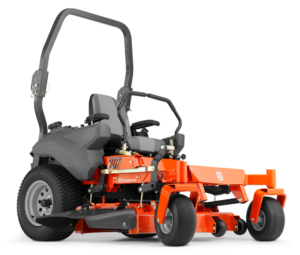 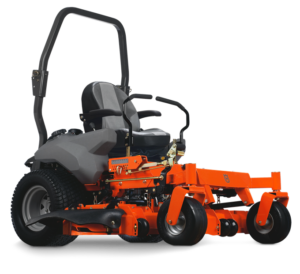 Featuring a 50″ 10-gauge fabricated steel mowing system with convenient washout port. 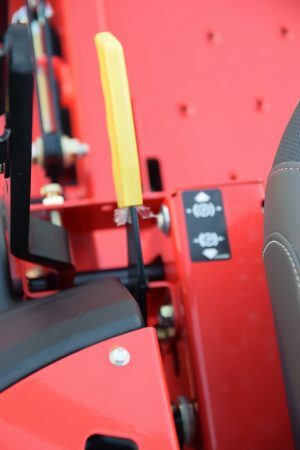 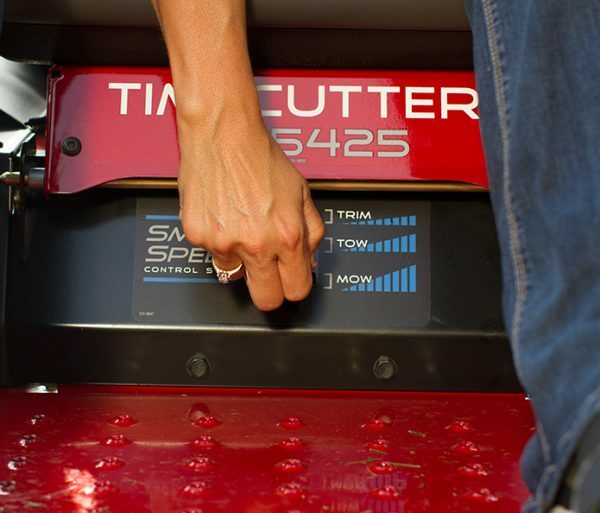 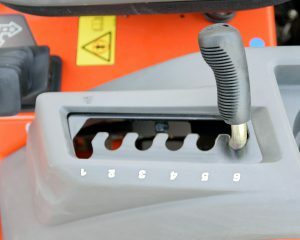 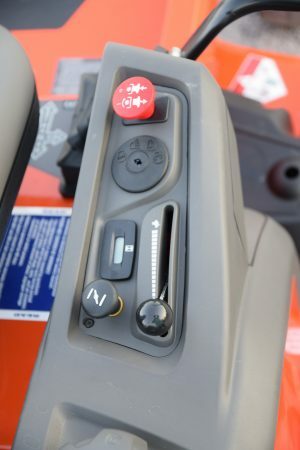 With great features like our exclusive Smart Speed® control system it allows you to choose from 3 speeds giving you greater control when trimming, towing attachments and mowing.